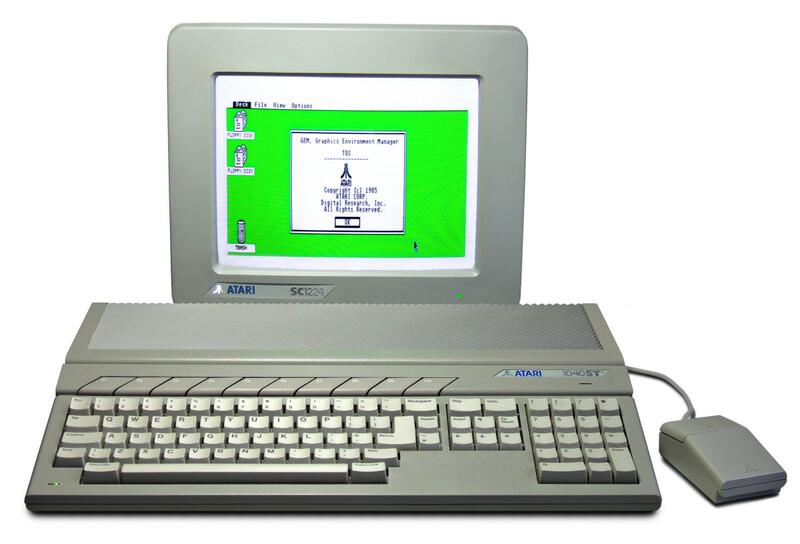 The Atari ST was a 16-bit home computer that was commercially available from 1985 through to the early 1990s. Released by the Atari corporation (who already had a great foothold in the market due to some excellent 8-bit machines and classic consoles dating back to the 1970s), this 16-bit machine was designed to supercede their popular 8-bit XL range, and supercede them it did. The 'ST' officialy stood for 'Sixteen/Thirty two' which referred to the CPU (a Motorola 68000 which had a 16-bit external bus and 32-bit internals). 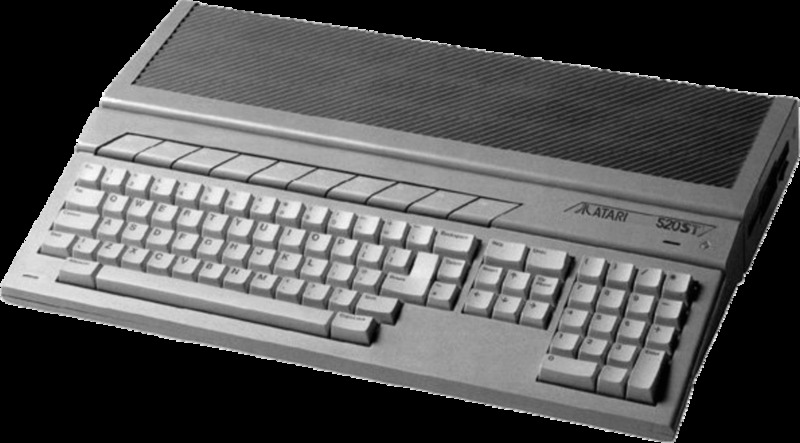 But let's not get too technical here, the Atari ST was a fine games machine, and it, along with the Commodore Amiga really pushed the envelope of computer gaming - with both becoming classic games machines that are fondly remembered today. 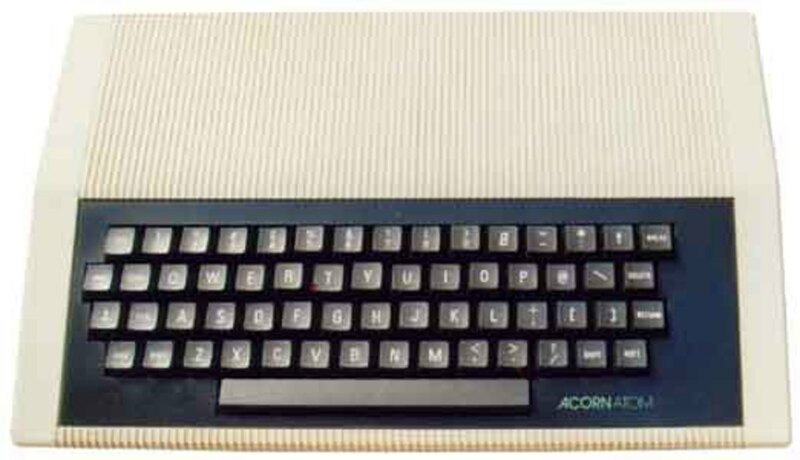 The 16-bit machines took over from the then ageing generation of 8-bit computers such as the ZX Spectrum, , Oric 1, Oric Atmos and the BBC Micro. They also superseded home consoles such as the (now highly sought after) Vectrex - as this older hardware just could not compete with 16-bit technology. Anyway, machine was installed with a huge 512KB of RAM (more could be installed if you so desired), and 3½" floppy disk drives as a loading and storage medium. It was similar to other contemporary machines of the era which utilised the Motorola 68000 as the engine, (such as the Apple Mac and the Commodore Amiga). Although the Macintosh was the first widely available computer with a GUI, it was limited to a monochrome display on a small built-in monitor, and people wanted lots of colour and interesting graphics. The ST was a winner here. The ST preceded the Amiga's commercial release by almost two months, giving it a head start in the 16-bit battle that was to ensue. Atari's machine was the first computer to come with a fully bit-mapped color GUI (Graphical User Interface) using a version of Digital Research's GEM released in February of 1985. It was also the first home computer with integrated MIDI support - so already you can see how these 16-bit machines offered so much more than their 8-bit counterparts. Platform rivalry (between Atari and Commodore) was often reflected by the owners and was most prominent in the Demo Scene. Where the Amiga had custom processors which gave it the edge in the arcade games and video market (Amiga games were usually better than the ST versions), the ST was generally cheaper to buy, had a slightly faster CPU, (and had a very high-resolution monochrome display mode), which was ideal for business use as well as CAD. Thanks to its built-in MIDI ports it enjoyed a lot of success as a music sequencer and as a controller of musical instruments. Bands such as Tangerine Dream and Fatboy Slim used the ST when making music, and many amateur musicians used the machine superbly. It was a great piece of hardware for MIDI enthusiasts. In some markets, particularly in Germany the machine gained a strong foothold as a small business machine for CAD and Desktop publishing work. As you can see the ST was a good all-rounder. So, the ST was a highly versatile computer and was hugely appealing to a broad range of users. At this point a lot of home geeks (like yours truly) were leaving behind their beloved 8-bit machines and moving into the more powerful 16-bit market. The ST did well (once the price of one dropped), and became a popular choice for home enthusiasts, musicians, artists and arcade games players. It should be noted that an ST cost an incredible £749 when first released in the UK, which was beyond the reach of most people. It would be worth waiting a year for the price to come down into more mere mortal territory. A large library of classic games was available for the ST (many games being improved versions of older 8-bit Spectrum games such as Elite), and of course loading them in from a floppy disk as opposed to a cassette was a delight. The ZX Spectrum / Commodore 64 rivaly now shifted and became the Atari ST / Commodore Amiga rivaly, which still rages to this day! The rivalry lasted right the way through the peak years of both machines as both companies released newer versions of their respective computers, such as the ST+ which now came installed with a mighty 1MB of RAM - how could that amount of memory ever be filled eh? To be honest, it is probably fair to say that Commodores machine had the edge when it came to computer gaming. Most of the time, games were released on both formats, but the Amiga version usually had the edge. The Amigas' graphics were usually a little better, sometimes the ST had the slight edge with sound effects. We could go on, but we won't - the ST is an important machine that helped to shape the 16-bit era and beyond. Just remember a great machine that helped to usher in the era of powerful micro's in the home. The machine was well advertised and marketed (as shown in the videos above) making it a popular choice in many European countries. 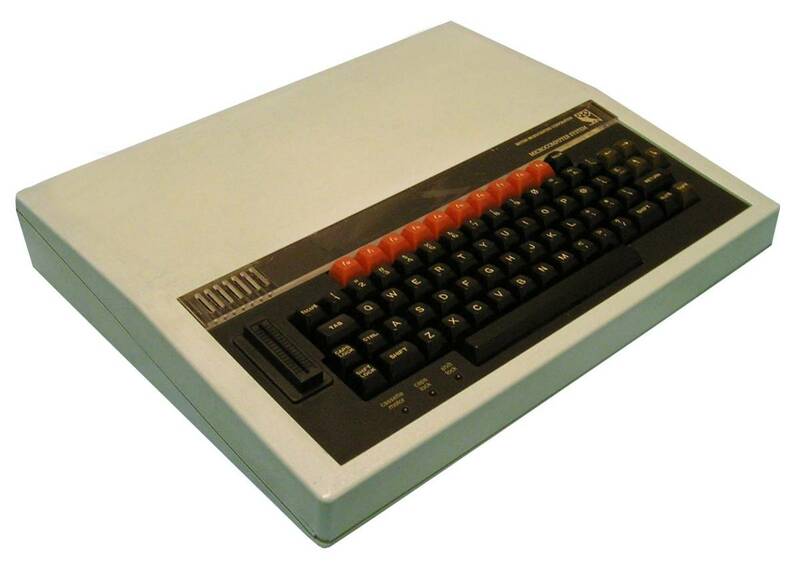 With it being a versatile machine it was ideal for home use and many people who were upgrading from an 8-bit machine (such as a machine from Oric, Amstrad, Sinclair, Commodore and even Dragon Data) went for an ST. 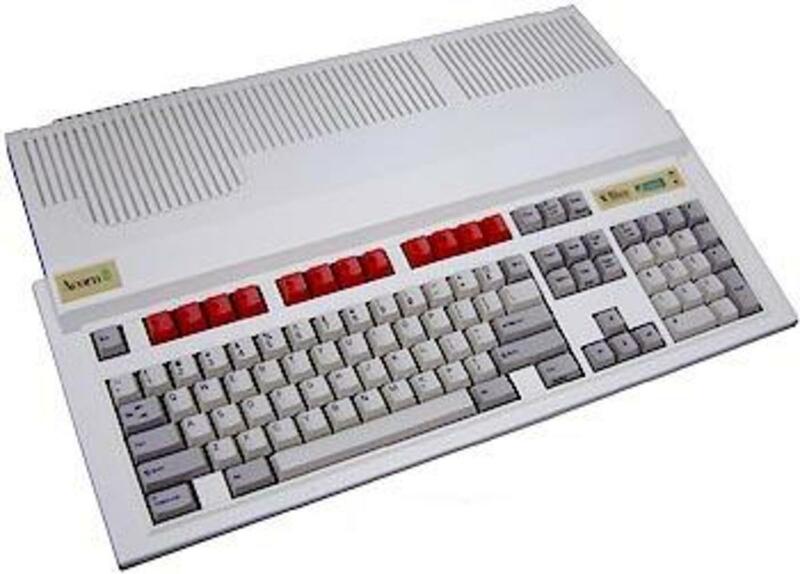 It was also a good alternative to the Acorn Archimedes, which was a fantastic computer, but would cost you roughly double the amount you would pay for an Atari ST. The ST and the Amiga were the machines of choice right up until the early to mid 1990s when the PC and MAC's really took over. The 16-Bit machines had the capability to recreate many arcade games accurately, doing the original material justice and mactching the graphics, sound effects, music and gameplay accurately. It was the 16-bits of power that really left the older 8-bit machines in the shade and allowed developers to have a far better chance of accurately converting an arcade original to a home computer. 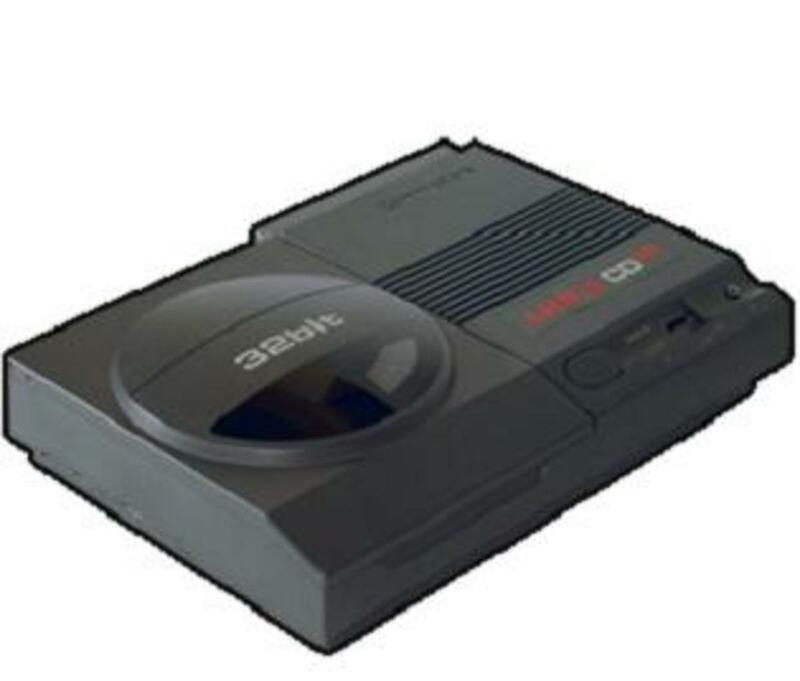 Of course there were still the odd lazy quick 'ports' over that did the original games little justice, but the likes of the ST gave the developers a platform a whole level above any 8-bit machine. All of the usual gaming suspects were available for the Atari ST. 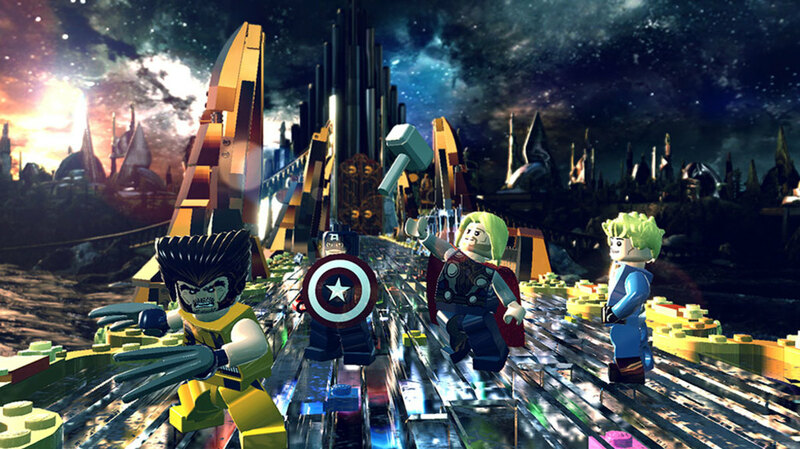 These games were developed properly on the system and used the machines capabilities well combining great gameplay with good graphics, great sound effects and some superb music. All were available for the ST and are now true bona fide classic games. Any Fans Of The Atari ST? 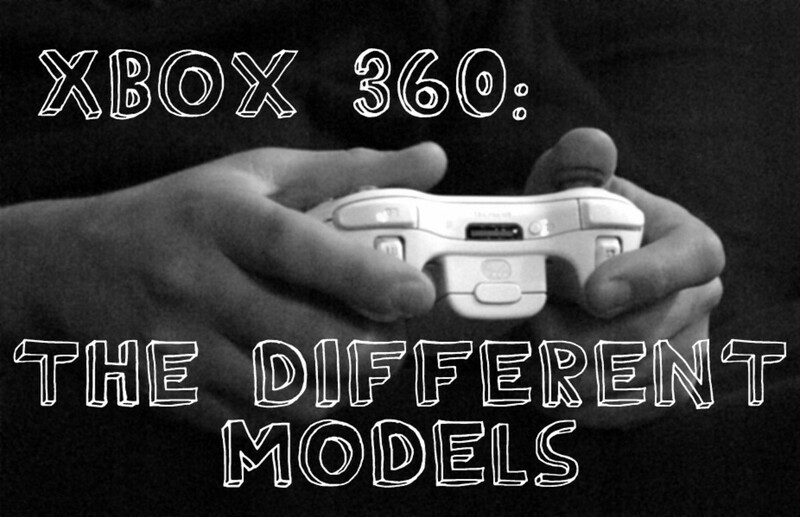 Interesting article btu missing a lot of model detail (Such as Stacy, one of the first portable computers with built in trackball (The Mac Portable trackball was optional)), Mega ST, STe series, TT030 and Falcon.